Pristine Babe are a new name but a classic sound. 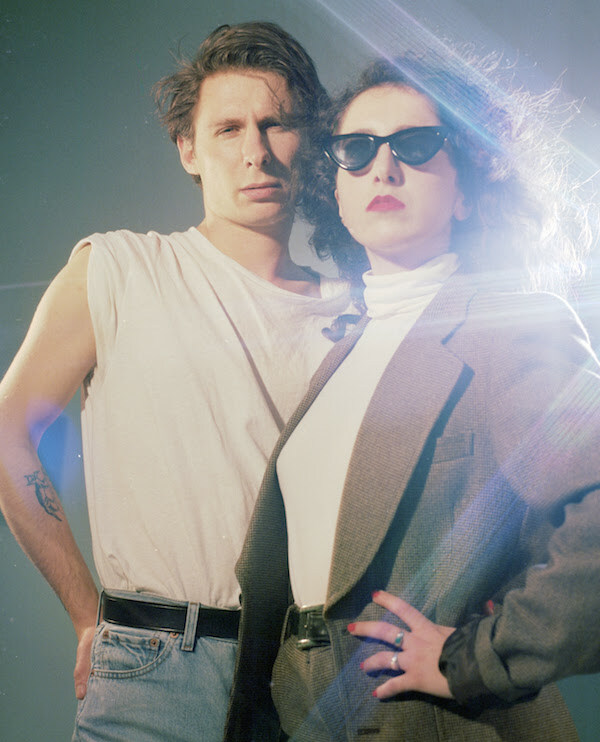 80s bubblegum pop put through the wrangler, the duo - one boy, one girl - match art-school sass to effervescent melody. With just one single to their name Pristine Babe have already caused a stir in the capital, and it's little wonder given that debut single 'Moonlight' is quite the seductive charmer. Taut of chorus, frisky of lyric, it's a tale that singer Penelope labels as about "being a girl, dealing with love, goodbyes and mood swings. Laughing and crying under the moonlight. Reality is entirely dictated by my dreams and fantasies, which keep me alive and bring colour to my world." We've got first play on the video - tune in below. Pristine Babe will play London's Waiting Room on September 6th.